Did you get yourself in a bit of a fender bender? 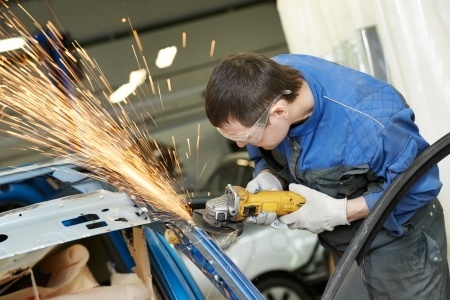 Or maybe just have repairs that you would like done to your vehicle to make it look better? Here at Pat's we can do it all. No matter how big or small we can get the job done right! 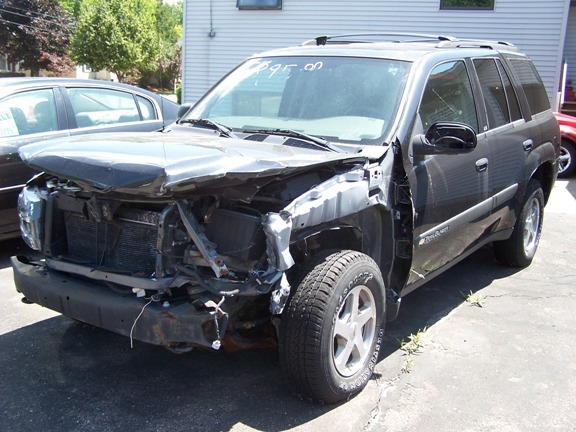 You can't get your vehicle repaired correctly without the correct parts and equipment right? Seems simple enough, but you would be surprised how many body shops don't have or use the right equipment to do vehicle repairs. We use all the top performing equipment to make sure your vehicle is fixed correctly and looking its best! Stop in and see Andy for your FREE estimate! Pats body shop now offers exhaust bending! We can make any O.E.M. Exhaust system or customize your exhaust on your car! We can bend up to 3 inch pipe ether to pick up performance or make it have a bit more bark we can build you an exhaust system that is second to none and one that will last! We only use 14 gauge virgin aluminumised steel. 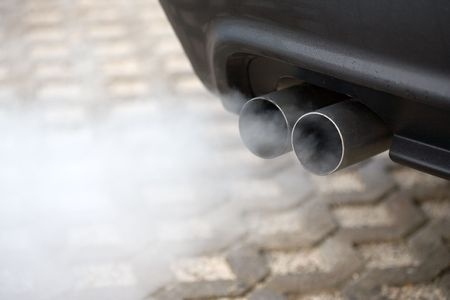 This means that our exhaust pipe is thicker than others, and there is no recycled steel in our exhaust. Resulting in a product with less impurities. The aluminum coating is applied inside and out as well as reapplied over all welds after install making the system last as long as possible for you! Pats body Shop has all the right equipment and technology to get your cars fixed right the first time. We use a top of the line frame rack with 5 towers and the ability to put over 20 tons of force on a vehicle. This coupled with our Spanesi Touch measuring system puts us second to none, and we do frame pulling for other repair facility with equipment that just cant get the job done! Of course you want your car to function correctly, and want it to look great! A bad paint job can ruin an otherwise great repair. We see them everyday! Especially when customers bring their cars that have been repaired at competitors for an estimate for us to fix it. We use Dupont automotive refinishing products that will last past the life time of your car. We have a on sight mixing bank that has over 60 tints so there is no color we cant make or match. We use a down draft bake on spray booth that duplicates the O.E.M refinishing process. There are no shortcuts to great auto paint. Our team will take the time to do it right and ensure that you the customer are happy with the final result. Our Wisconsin winters aren't kind to the bodies of our cars and trucks. Road salt, water and freezing temperatures can lead to body rust. Sometimes it goes unseen until a collision. There's right way and a wrong way to remove car body rust. 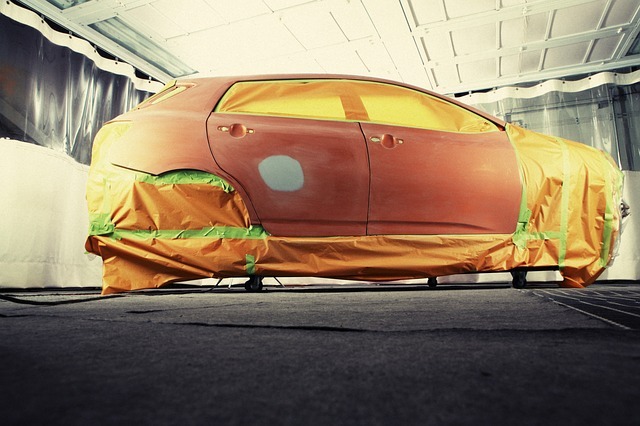 Our expertise and MIG welders enable us to remove body rust the right way. 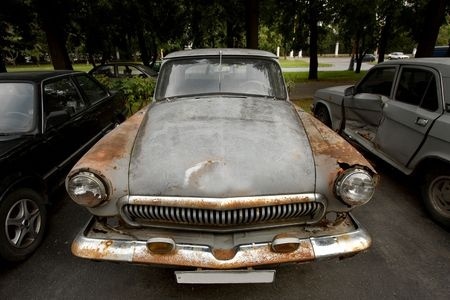 Depending on the severity of the rust, we can sand, prime and paint your car back to perfection. Or if the problem is more severe, our Refinish Technicians can remove the rusted areas and replace it with new metal that will last the lifetime of the car, with matched paint for an invisible repair. Bring your car or truck by for fast and free car rust removal estimate. Our Technicians will remove the rust so that you can get full service from your vehicle for many more years.